AUDI A2 ('99 >) SIDE BAK. SEAT LEON ('00 >) FORAN/BAK, SEAT TOLEDO ('99 >) FORAN/BAK. SKODA FABIA (> '01) FORAN/BAK. 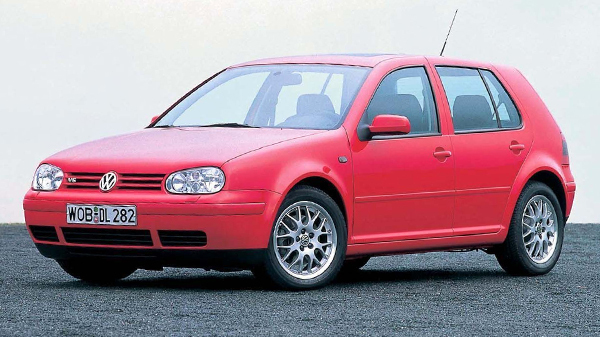 VW BORA ('98 >) FORAN, VW GOLF ('97-'04) FORAN, VW PASSAT ('96-'02) FORAN. AUDI A3 3-DØRS ('01-07), A4 AVANT ('01-'06), TT ('00-'06). TOYOTA LAND CRUISER 100 ('99-'06) LAND CRUISER 120 ('03-'09). VOLKSWAGEN PASSAT ('98-'04), GOLF IV ('98-'04).